Pinot Noir! 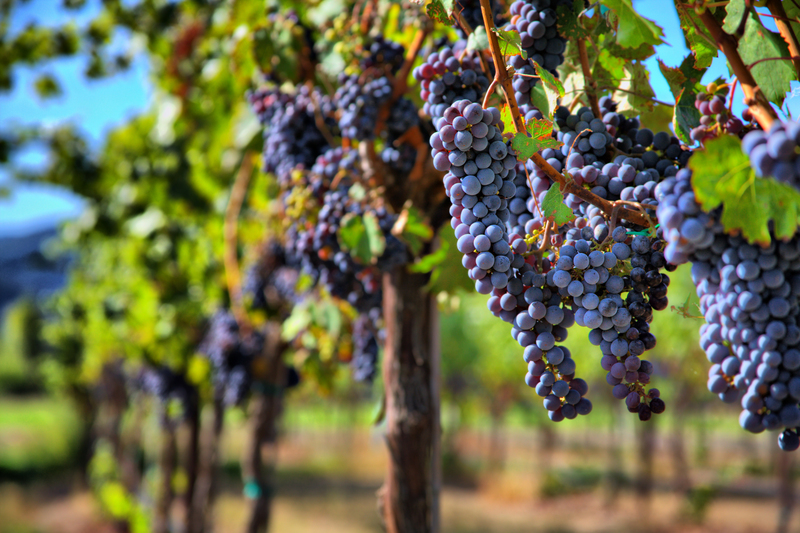 Pinot Noir is known to be one of the world’s most popular varieties of red wine. One may ask, if it’s so great, why isn’t it in the Wicked Wines line up? Good news! You asked and we listened. After hundreds of requests for a Wicked Pinot Noir at wine tastings and events, we took it upon ourselves to deliver because, well, we love you guys and it’s you who keep us going! 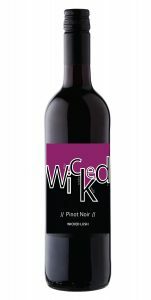 Our Wicked Lush Pinot Noir just hit the market last month and it’s everything we hoped it would be. Bottled in Spain and branded in Boston, our 100% Pinot Noir is wicked velvety with black cherry color and aromas of black currants and plum. It has delicate flavors of matured black fruits balanced by red berries give this wine a silky, refined, finish. This wine pairs excellently with salmon, sushi or risotto! For a night in, grab a bottle (or 2) at your local packie and pick up a few spicy tuna rolls. For a night out, order a Pinot Noir with any salmon or risotto entrée. If you’re feeling like a liquid dinner, you can also enjoy this on its own. It’ll warm you right up on a chilly November night! This entry was posted in Uncategorized, Wine and tagged pinot noir. red wine, Wine, Wine of the Month. Bookmark the permalink.